The amount of current that passes through the cellular structure of the organ, gland, or system reveals the functional status of the tissues. Because this assessment is based on defined parameters of health, any deviation from this standard can be readily detected. The Qest4 sends representative electromagnetic signatures of remedies to the body and measures its response. The Qest4 analyzes the impedance and reactive capacitance of the body’s energy fields. More than 70% of patients suffer from functional disturbances. A functional disturbance occurs when no specific tissue or organ damage can be identified by conventional lab work or other pathological diagnostics, yet the patient still experiences a myriad of symptoms. Functional medicine helps detect and identify these energetic and regulatory disturbances. Functional disturbances can be detected early. Disease does not begin with pathology, but with a preclinical phase. Functional disturbances occur when a living organism can no longer compensate adequately for changes in the environment. The Qest contained tens of thousands of specific frequencies. These frequencies can be transmitted into your pet. The specific frequencies that your pet’s body find of value during the Qest4 scans can be Imprinted into a carrier solution. This imprinted solution of specific frequencies enters the body, distributed through the energetic nervous system, and stimulate the cells to respond. 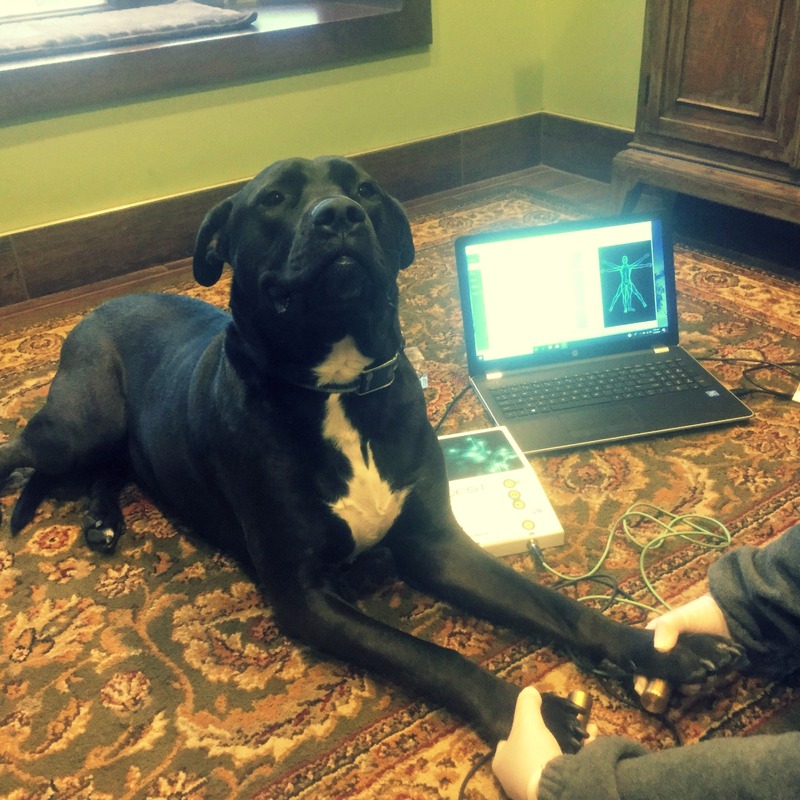 A completely personalized and individualized solution is created specifically for your pet, similar to Rife technology.